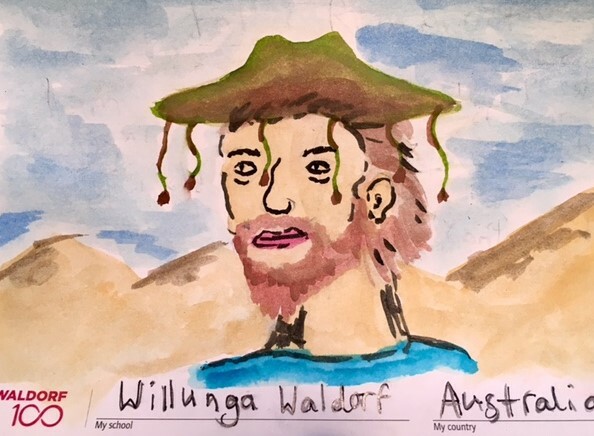 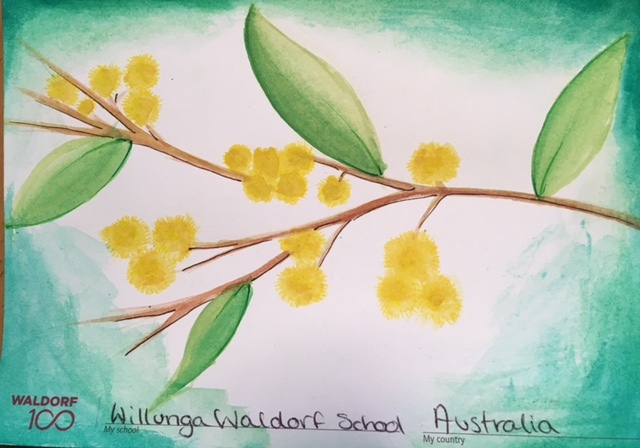 The Waldorf 100 Postcard Exchange connects more than 1100 schools around the world. 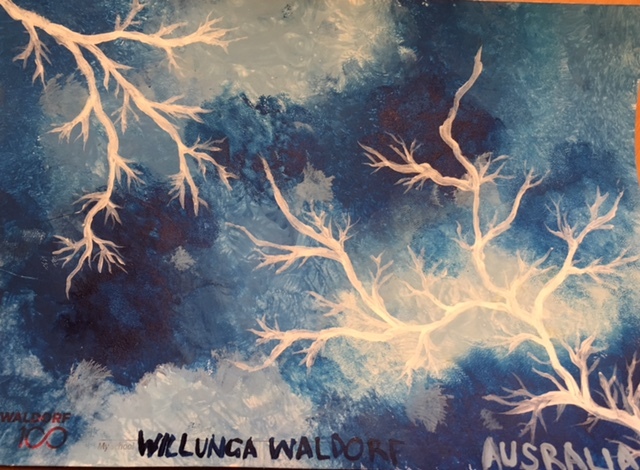 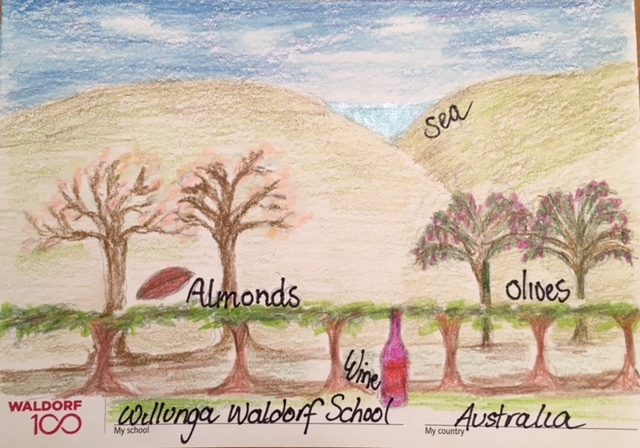 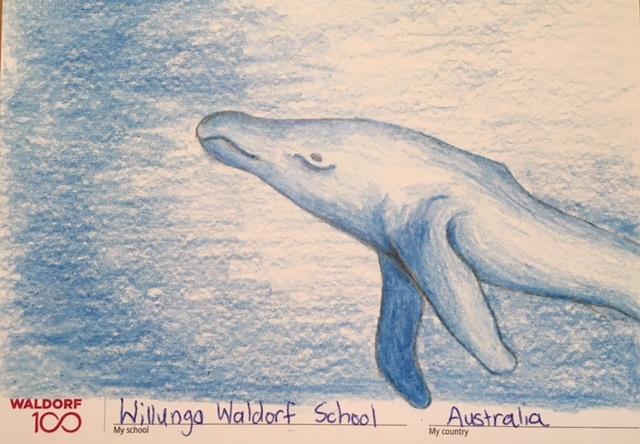 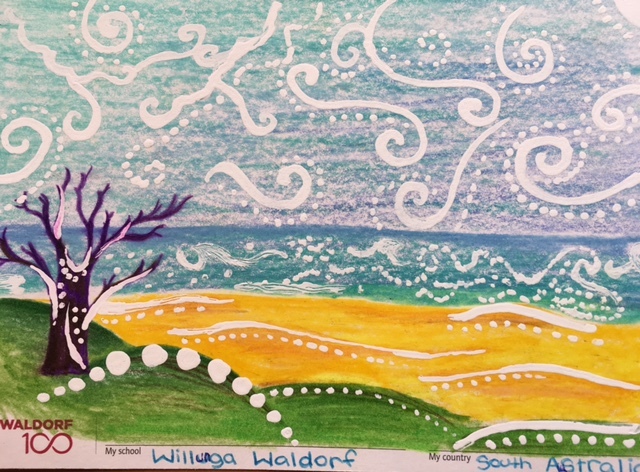 Here you can see some of the exquisite art work that our students have sent to Waldorf Schools in other countries. 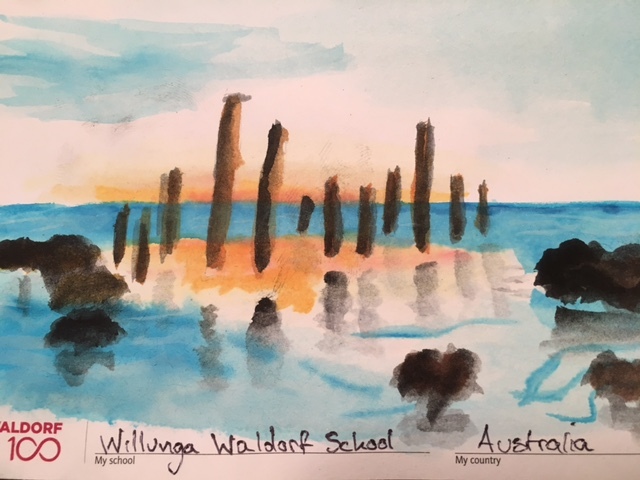 Every school has been sent blank, pre-addressed postcards and they have been slowly but surely making their way around the world since April 2017. 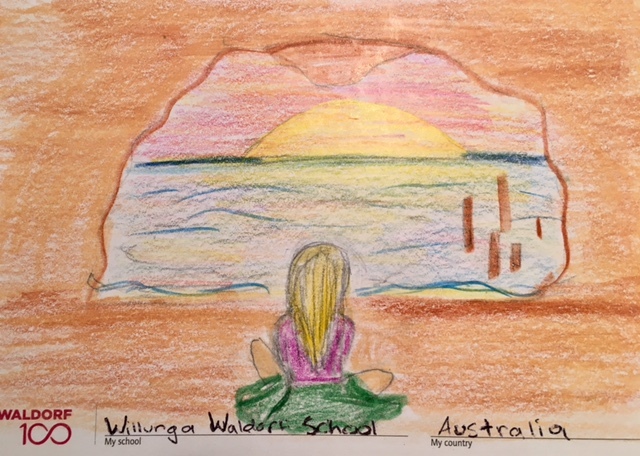 Each postcard carries an individual design from a young person, telling or showing something about its place of origin.